Arianespace formally inaugurated its new graphic style today, providing a corporate identity refresh for the world’s leading commercial launch services provider. 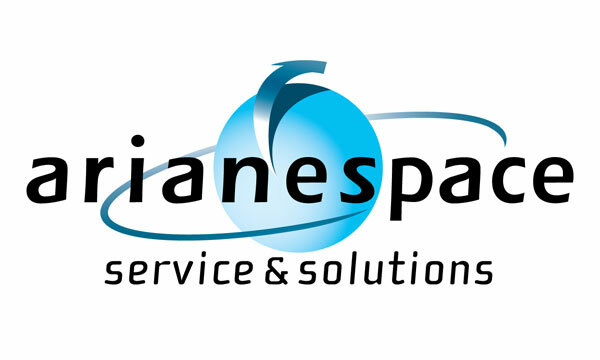 This new look is an evolution of Arianespace’s previous identity, with refinements that include incorporation of its “Service & Solutions” motto as an integral part of the corporate logo. This underscores Arianespace’s continued commitment to providing reliable, flexible and innovative launch services that are continually tailored to meet the international marketplace’s changing needs. In addition, the logo’s stylized arrow – which represents a launcher’s flight trajectory from French Guiana – has been given a new orientation to the right, reflecting Arianespace’s forward-looking business strategy and symbolizing the upcoming introduction of Soyuz and Vega at the Spaceport beginning in 2009.